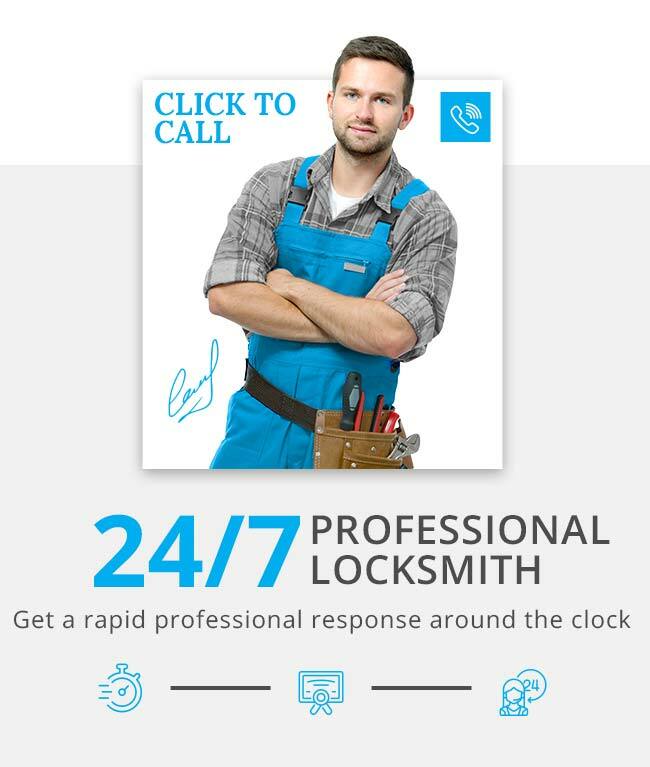 From small businesses to global corporations, Detroit Locksmith is at your service to provide you with the finest in security products and service. Detroit Locksmith views its customers as partners in the process of coming up with solutions to their security needs. We want our customers to have all the information they need when they choose security options. This policy flows out of the knowledge that our long-term customers represent the true basis of our success.